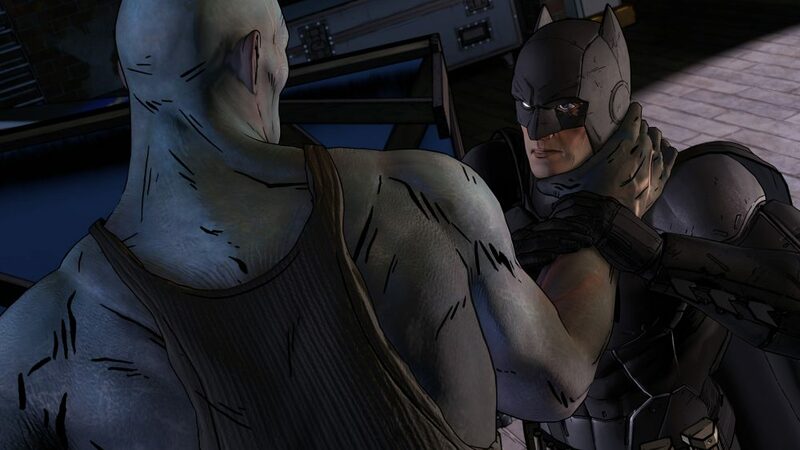 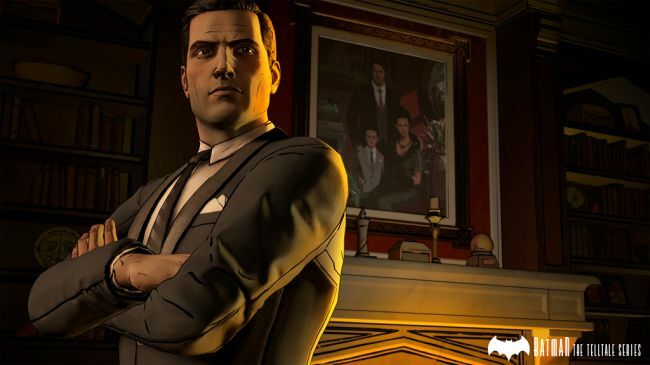 Telltale Games has pulled back the velvet curtain on the very first, gripping trailer for Batman: The Telltale Series. 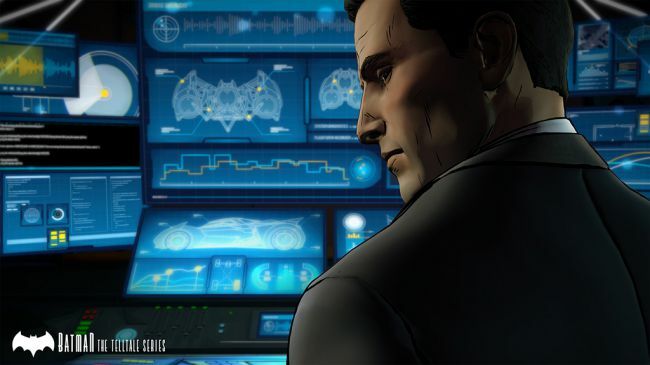 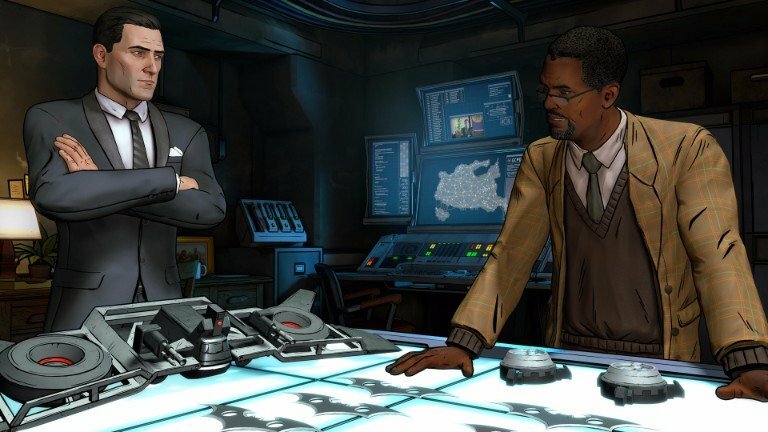 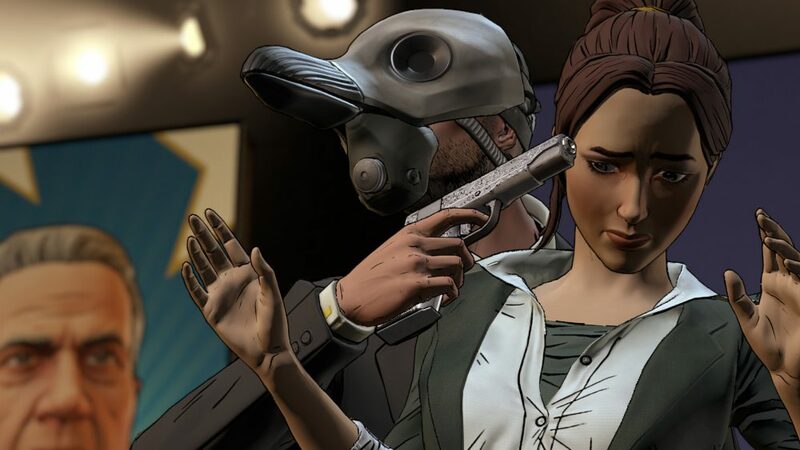 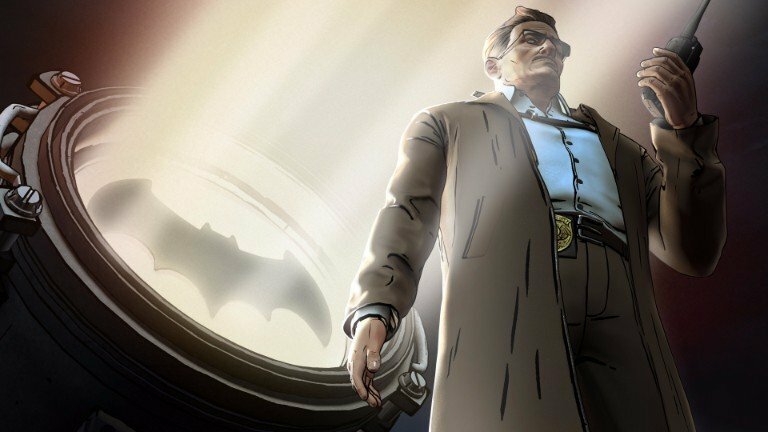 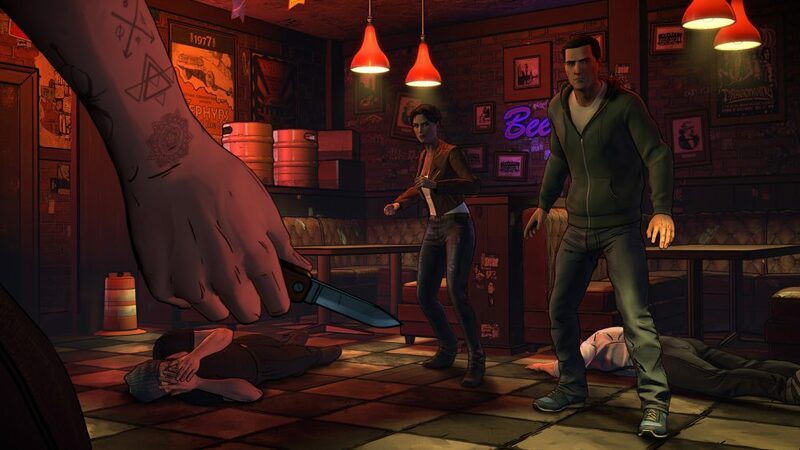 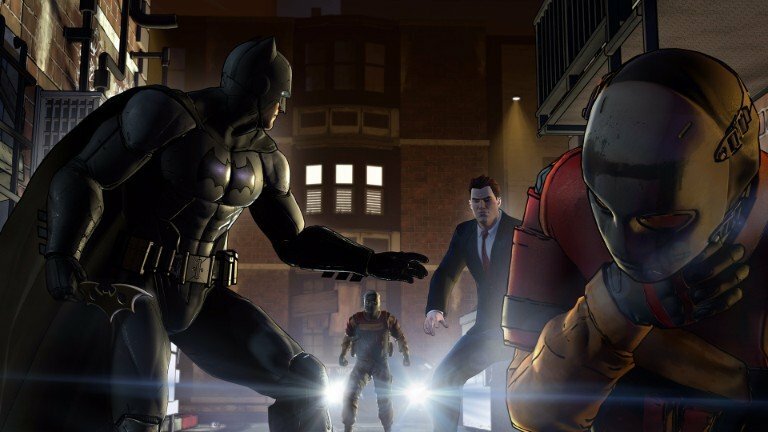 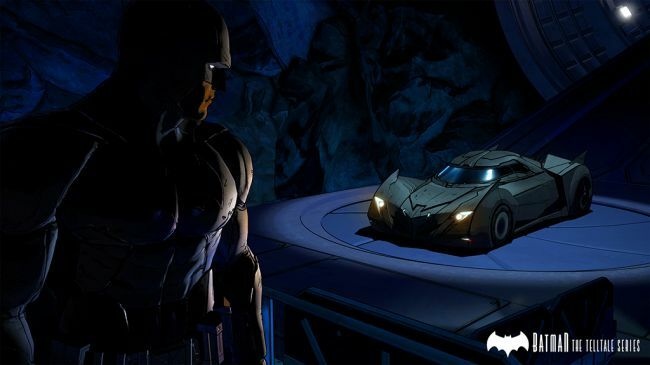 Set to premiere with Realm of Shadows on August 2 across PlayStation 4, Xbox One, Android, iOS, PlayStation 3, Xbox 360, PC and Mac, it’s understood that Telltale’s episodic rendition of the World’s Greatest Detective will be available to pick up at retail from September 13 in North America in the form of the special Season Pass. 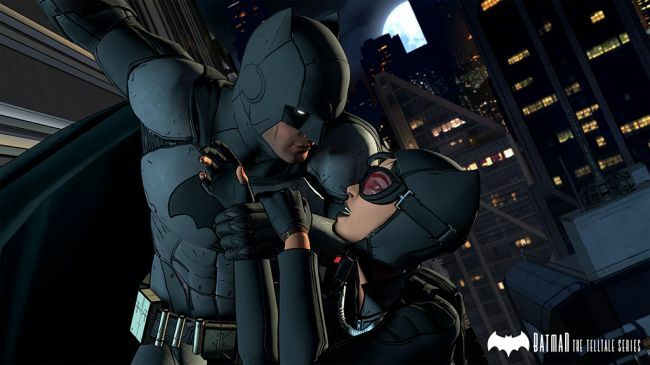 Those in Europe can expect the season to swoop onto discs on September 16, with each episode unlocking as they release. 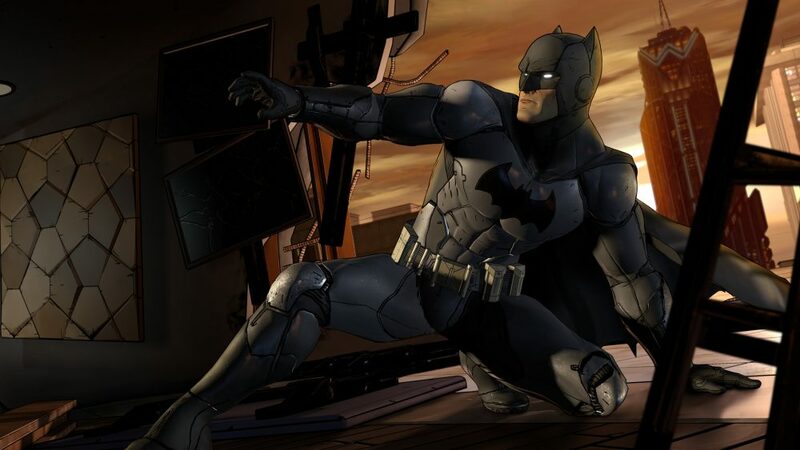 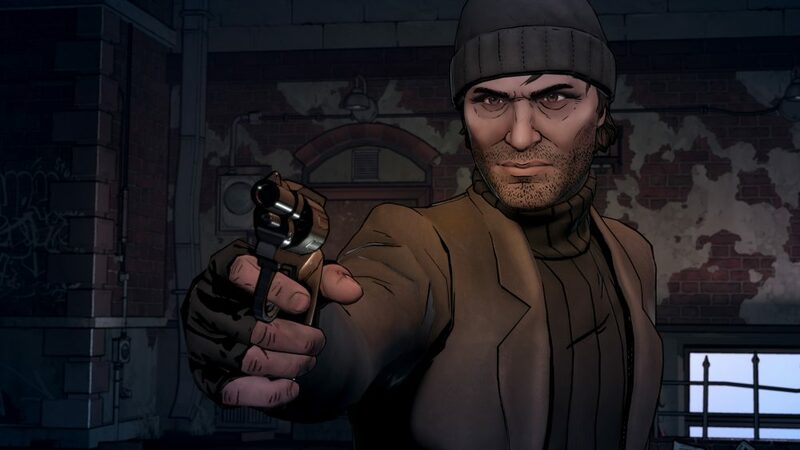 The Last of Us and Uncharted star Troy Baker will don the cape and cowl as Batman/Bruce Wayne – reteaming with Telltale following his work on Tales From the Borderlands – while there’s also room in the voice booth for Travis Willingham as Harvey Dent, Erin Yvette as Vicki Vale, Enn Reitel as Alfred Pennyworth, Murphy Guyer as Lieutenant James Gordon, Richard McGonagle as Carmine Falcone, and Laura Bailey as Selina Kyle. 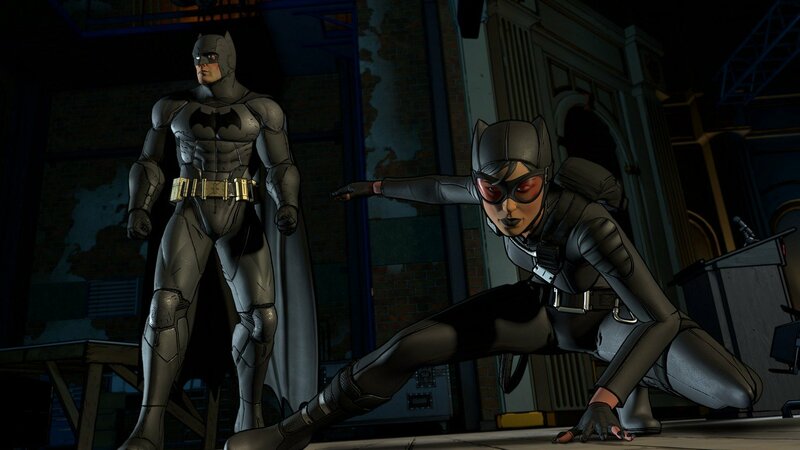 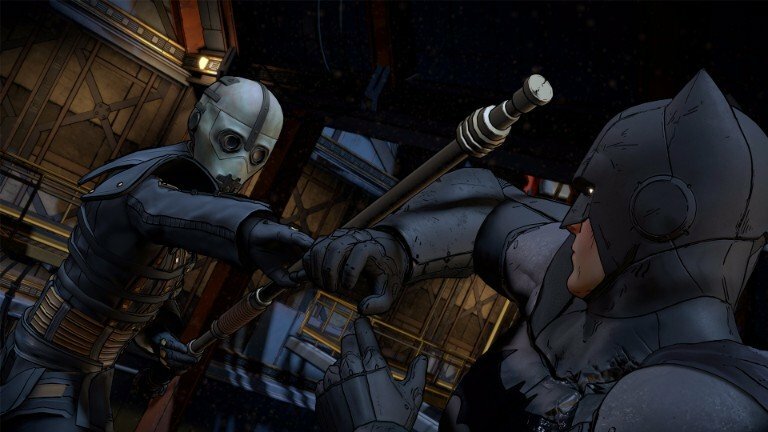 Batman: The Telltale Series will make its bow via digital platforms with Realm of Shadows on August 2.